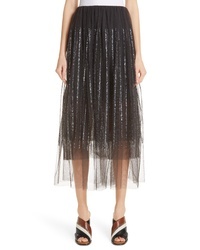 Brunello Cucinelli Sequin Stripe Tulle Overlay Skirt $2,595 Free US shipping AND returns! 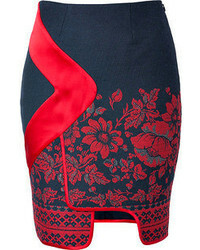 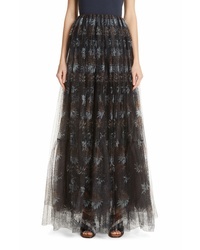 Brunello Cucinelli Floral Print Tulle Maxi Skirt $3,395 Free US shipping AND returns! 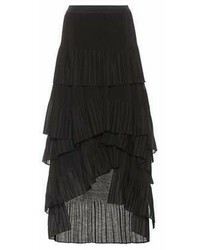 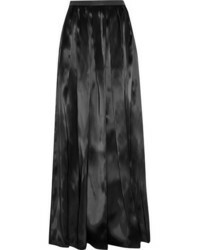 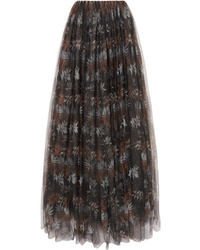 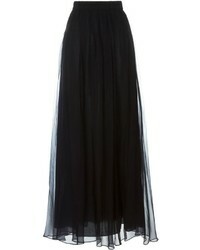 Brunello Cucinelli Pleated Printed Tulle Maxi Skirt $3,395 Free US shipping AND returns! 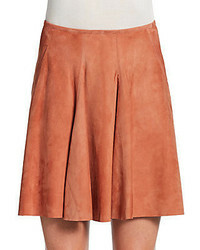 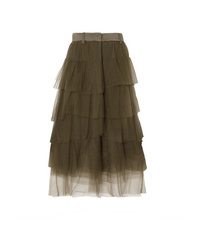 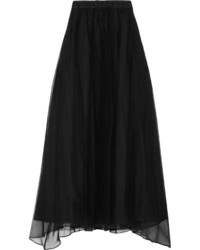 Brunello Cucinelli Tiered Med Tulle Midi Skirt $1,238 $2,475 Free US shipping AND returns! 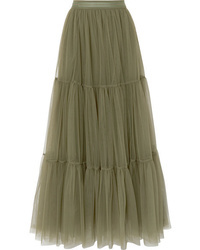 Brunello Cucinelli Tiered Bead Embellished Tulle Skirt $1,795 Free US shipping AND returns!